Ready to give your yard a big boost? Tired of waking up to the same look outside every day? It is time to give your property a great new look but who do you call? Who has been in business a long time and can be trusted to give you exactly the look you want? A call to Nasim & Sons is the only phone call you need to make. 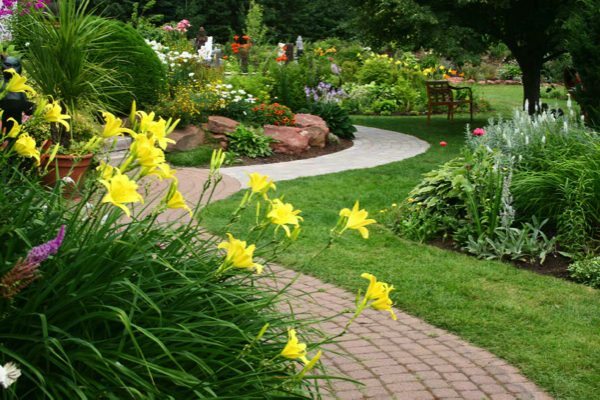 We offer quality residential landscape installation services for Bonney Lake, WA property owners. Having been in business since 1998 we will bring your ideas to life. We have plenty of landscape design ideas. You can choose the one that you prefer or bring us your ideas. We will incorporate them as the design you want and as it fits your budget. We have before and after pictures of design work we have done. They will give you an idea of the quality of the work we do. Are you starting from scratch or are you changing the existing landscaping? Having a company that has been in business as long as we have is essential to creating the look you want. 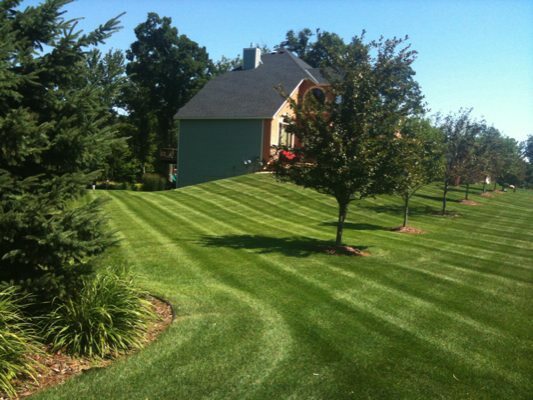 If it is new landscaping the soil must be tested, irrigation lines laid in the proper areas and budgets kept in mind. When changing existing landscaping newly introduced elements gives your landscape a new look and it also would become more useful and functional. Spending quality time with your family and your guests is a bonus that comes with the garden design of your new landscape. If you do not wish complete new landscaping, you can choose to have a landscape renovation done on your property in Bonney Lake. 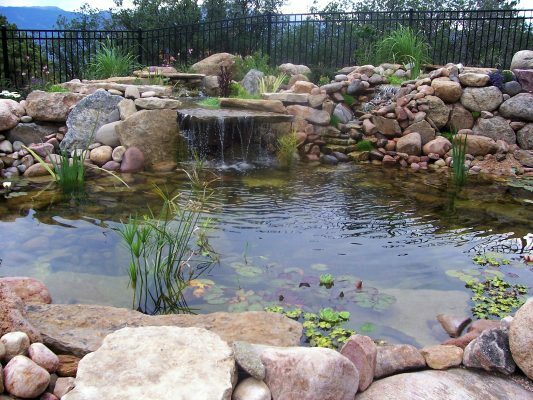 We understand that a complete residential landscape installation is a large investment. You can call Nasim & Sons at (253) 777-3881 when you need either a landscape renovation or new landscaping on Bonney Lake property.